Frigid Rigid Products are designed to keep contents cold for days in any type of environment. 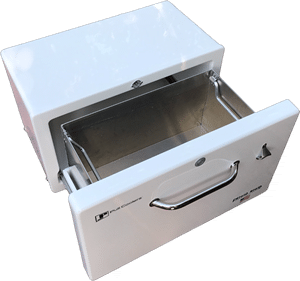 Our ice chests are built with superior insulation, airtight lids, weatherproof materials, and are tough enough for heavy commercial use. Frigid Rigid is the only fiberglass cooler made in the USA. Our ice chests are built to withstand years of rugged, outdoor exposure and are unaffected by sun or salt spray. Many companies have sought to imitate the original Frigid Rigid cooler, however Frigid Rigid remains solidly at the top of our industry in performance, reliability, durability, quality of materials and workmanship. Our reputation as “The last cooler you will ever buy!” is all substance, no hype. Order your Frigid Rigid Ice Chest today! It's so nice to hear feedback from our customers. 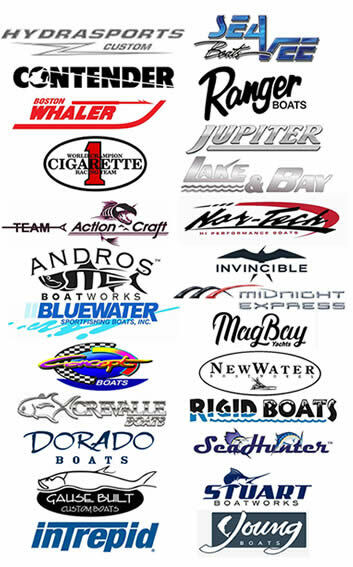 Check this out from Kingfisher Lodging and Charters. "Just wanted you to know that I've been using this cooler almost every day and it is simply amazing. I usually like to wait awhile before I give a review but my only regret is I didn't have one of these sooner. Even though it's expensive, it's worth every penny and already paid for itself." Did you know that Frigid Rigid coolers are so air tight that they need a release valve in order to open? Most coolers loose efficiency at the seal but not Frigid Rigid. Behind the latch you will see a small release valve. Without this you wouldn't be able to open the lid.